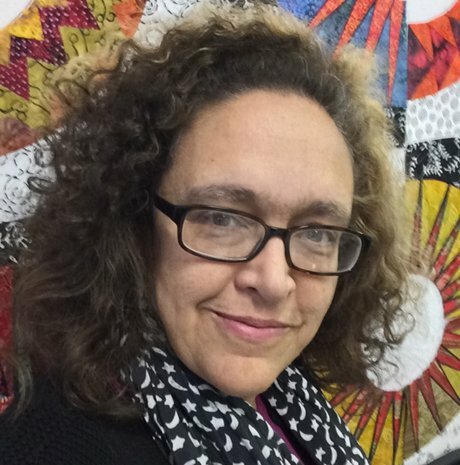 Lisa H. Calle is an Award Winning Quilter, Educator, Designer and Author. She is a graduate of Philadelphia College of Textiles and Science with a BS in Textile Management and Marketing. Lisa found a love for quilting in 1997. In 2004, she first learned about longarm quilting machines while working part-time in the local quilt shop. Within weeks Lisa was accepting customers, and since, has finished quilts for 100's of clients, including numerous annual Christmas quilts for the prestigious Longwood Gardens. Lisa won her first award for Playing Hookie in 2006. After a three year period where family and business took priority, Lisa claimed her first two “Best of Shows” with Hula Hibiscusat AQS Show in Des Moines, Iowa and the PA Nat'l Quilt Extravaganza in Oaks, Pennsylvania. Red Velvet and Swan's Song made their rounds collecting ribbons on the show circuit. Swan's Song garnered a first place at the prestigious Houston International Quilt Festival in 2013. Lisa's first Book and DVD was Feathers of a New Generation. Her latest, DVD Divide and Design, was released last year and is rapidly approaching the 2,000 unit sale mark. Lisa's Quilter's Groove® rulers were introduced in 2012 with the ProLine Series and have grown to 8 lines. 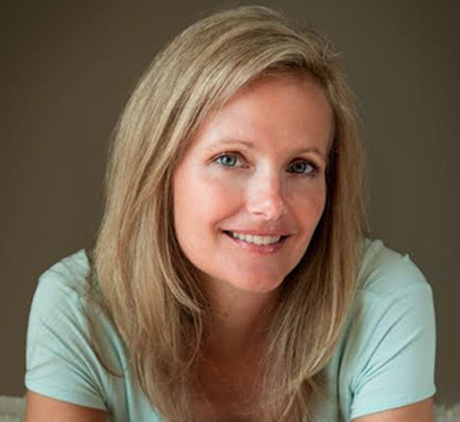 We are proud to have Lisa on our roster of exceptional Instructors and Lecturers. Barb Persing is a Gifted Quilter, Fiber Artist, Designer, Author and Teacher. Barb has been sewing and quilting for over 30 years winning many awards for her quilts, many of which have been published in numerous quilting magazines. In 2000, she started her own business providing longarm machine quilting services. Her business grew quickly and she soon recognized that her customers appreciated her ability to provide guidance in choosing their quilting designs. "I enjoy the challenge to be creative for each quilt regardless of the style or pattern. This was the beginning of my quilting approach “I work for the quilt.” The most important part of my job is to marry the quilting to the personality of the quilt". 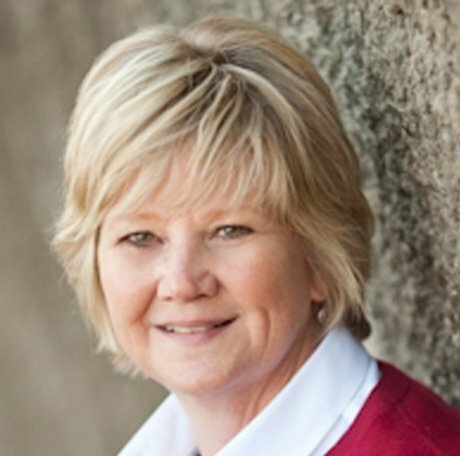 In 2006 she again undertook a new business with her sister Mary Hoover. They began designing quilts together, became the partnership, which has grown into the pattern and design company, Fourth & Sixth Designs In 2008, C&T Publishing released their first book, StrataVarious Quilts, and in 2012 published a second book,Listen to Your Quilt. 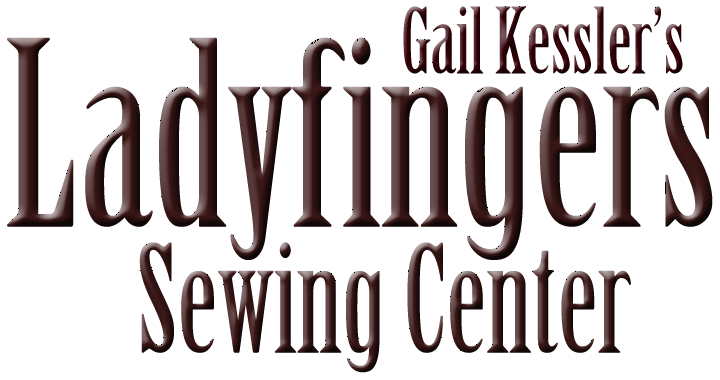 Barb always bring fresh enthusiasm and creativity to every class here at Ladyfingers Sewing Studio. Sarah Bond comes from a family of quiltmakers stretching back to the early nineteenth century. She has been quilting since her early twenties and loves immersing herself in old quilts and quilt books, looking for new ideas. She is obsessed with shapes and colors and while her inspirations are classic and traditional, she renders her own work with a modern or contemporary flair. Her mission when teaching is to break quilts down to their components to demystify them so that students can master those components, bend them to their will and design their own masterpieces. Sarah grew up in Chicago but now lives in Philadelphia with her family and three cats. Ladyfingers is always delighted to bring Sarah's energy and expertise to our classroom.